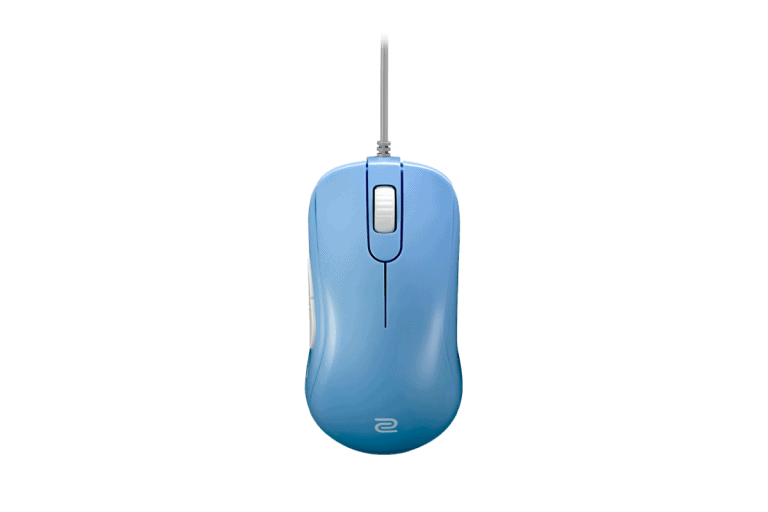 The DeathAdder is a taller and wider mouse than the S1 to a large enough degree that you should really figure out what the best mouse size is for your hands, that will ultimately be the factor to decide between the Zowie S1 and DeathAdder. The clicks on the S1 are better than the DeathAdder, more tactile and responsive. Both have decent cables, light and flexible, the DeathAdder uses a braided cable while the S1 uses a soft rubber, neither is inherently better but the S1's cable is better due to the way they've angled the cable out of the mouse to reduce drag. Both mice have flawless sensors and both mice will perform admirably.